Our own laboratory. Our own solutions. 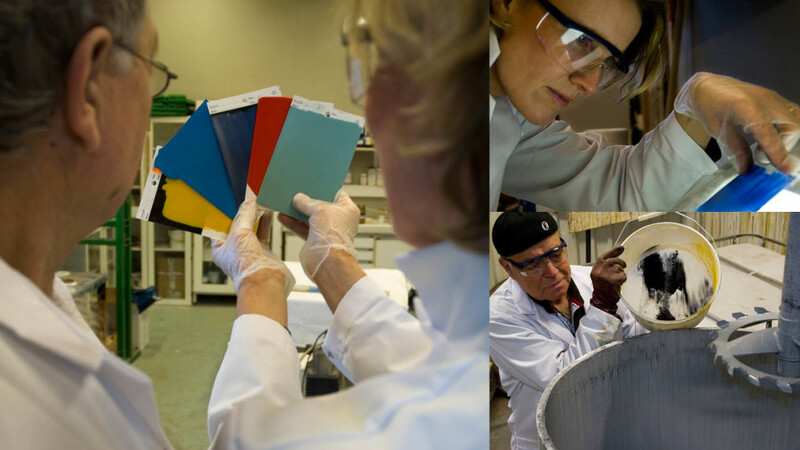 The best thermosetting plastic solutions are achieved through innovative use of known raw materials. Elmico develops such solutions in its own laboratory, driven by inquisitiveness, enthusiasm, and wisdom. Elmico’s innovative thermosetting plastic products have been developed to withstand tough conditions. You can use them as a membrane or coating, and for gluing and injecting. Elmico’s new state-of-the-art laboratory provides the tools needed to develop pioneering formulations that meet your exact requirements. As a result, Elmico is not limited to standard products and has the ability to develop the best solutions for each project. 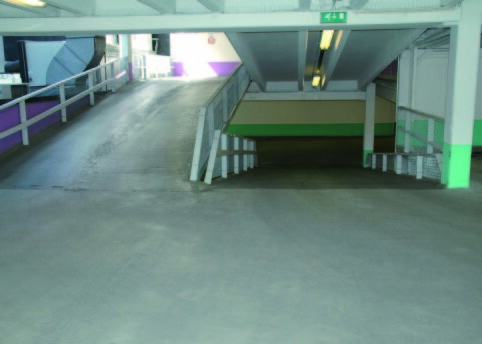 Magasinet Shopping Center chose Micorea to solve their problem with leakage in their parking garage. The well known Ypsilon bridge in Drammen was in danger fo corroding due to poor reinforcement coverings. Elmico products were used to solve the problem. Duo-Colour from Elmico was chosen when it came time for a new floor iin the Foyn Shopping Center in Tønsberg. Hageland Skarnes and Hageland Fredrikstad chose Elmico products when remodeling their facilities. When the roof of the building that houses most of the technical equipment for the Nordhue antenna in Løten County needed rehabilitation, Micorea S3 from Elmico was chosen.